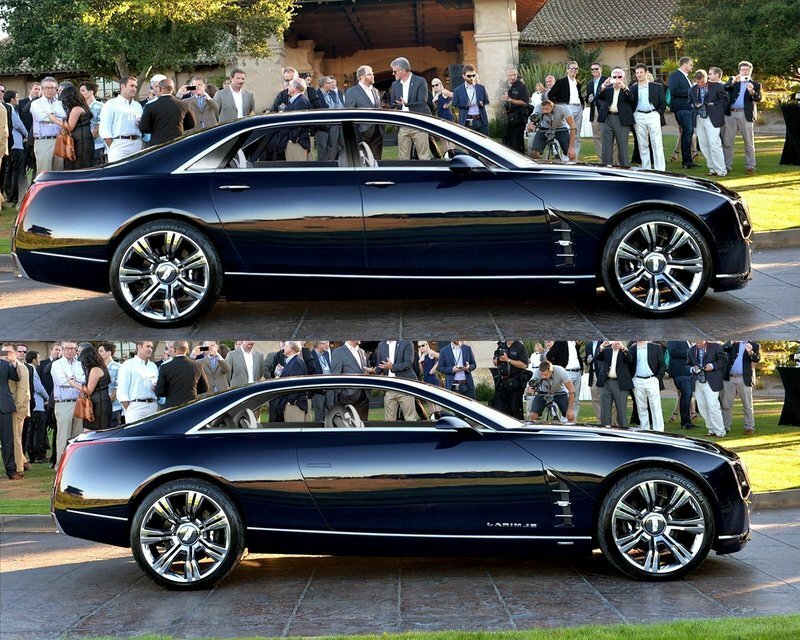 The Cadillac Elmiraj concept is still creating a furor weeks after its public debut at Pebble Beach 2013. Speculation is rampant about the concept’s direct market potential as well as its broad influence over many future Cadillac decisions. Such is the price of an absolutely knockout concept car, one that nailed the seaside mood of the year and, perhaps, this summer’s automotive zeitgeist. Big words for big luxury cars. 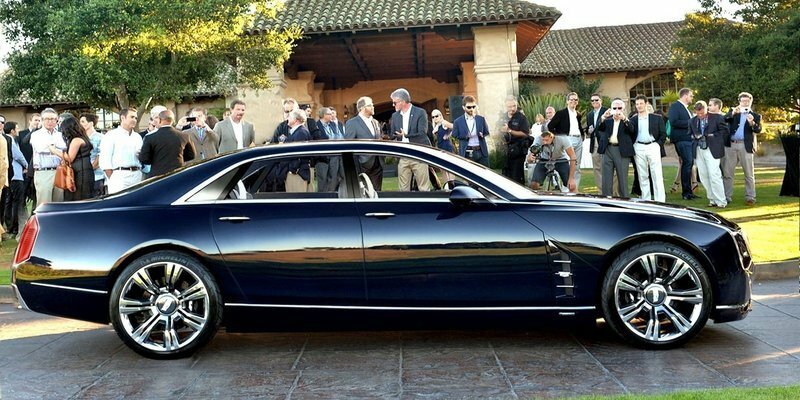 The collective consciousness that Cadillac’s Elmiraj put on four wheels is one of uncertainty about the future, but also shaping that future to our wildest dreams. 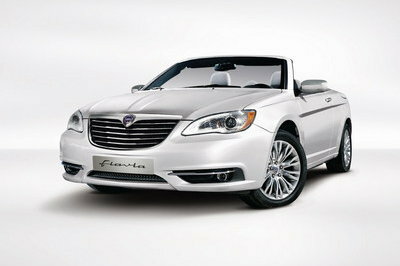 As such, the Elmiraj is very important, despite being just a subtle nip and tuck versus the Ciel of 2012. Purple paint became blue, the grille lost its chintzy plastic egg crates, and a new badge was born without the wreath. 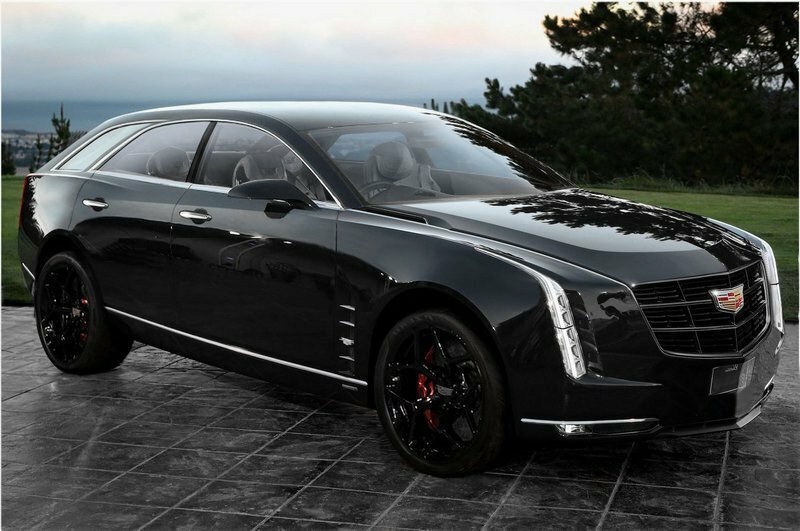 But what should Cadillac do with the Elmiraj? 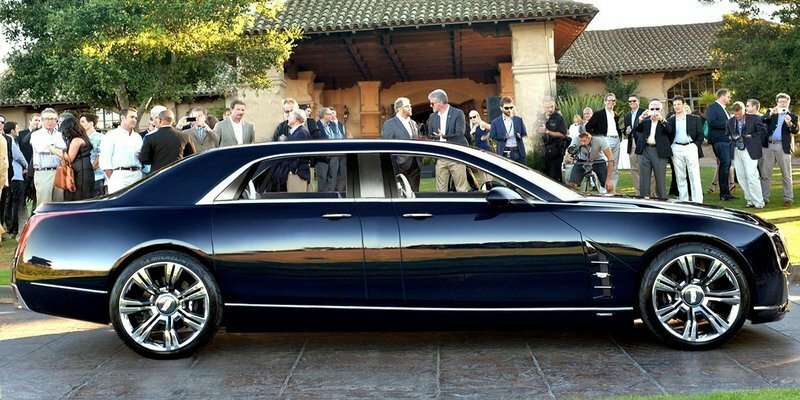 Should it inspire a new version of the on-again, off-again 2016 Cadillac Fleetwood limousine? 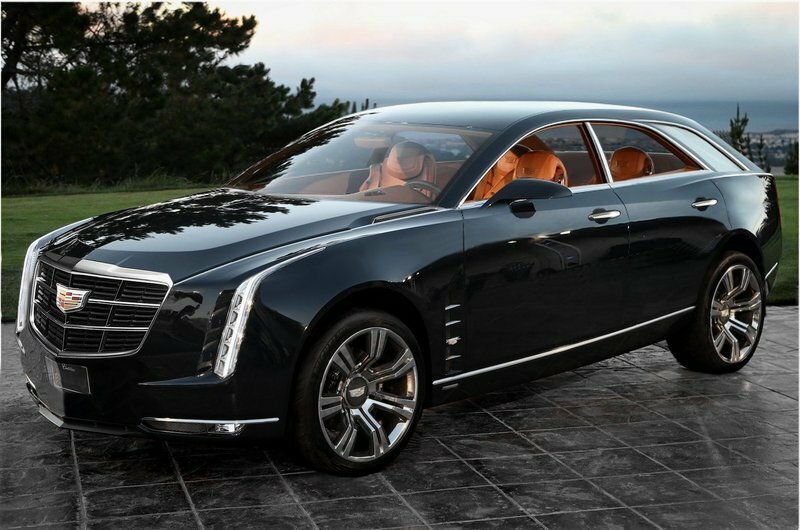 Personal Luxury coupes are well and good for the 1-percent crowd, but could never offer real brand power, sales volume or the high-profile flagship duties a true rear-drive Cadillac sedan should. A well-executed Fleetwood could even serve as a new armored upgrade of the current presidential limo: DTS-styled 3500HD pickup truck, affectionately referred to as "The Beast." A special contributor to GM Inside News has visions of a future Fleetwood that are addictive to watch. In its enhancements of the Elmiraj concept, there at least three viable models looking ready for sale tomorrow at $75,000. 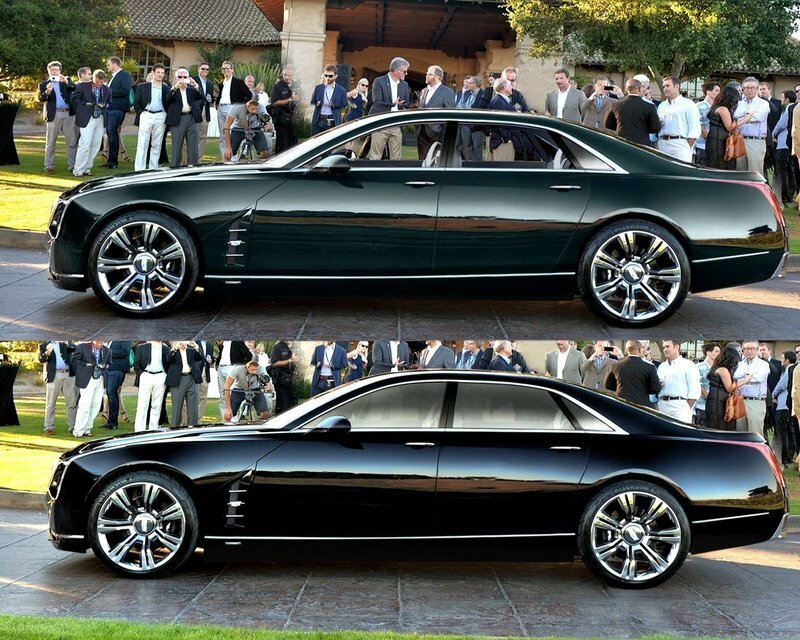 This is truly a knockout series of digital renderings about a future Elmiraj-inspired Cadillac lineup. 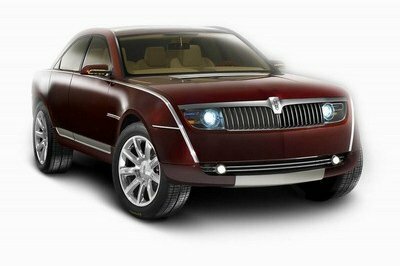 Low roof, high roof, stretched, coach doors, no B-pillar: they all whir by in a mind-bending blur. There are even two crossover versions to ponder. Design credit for these speculative renderings is firmly with whiz kid "MonaroSS" of GM Inside News, who wishes to remain anonymous, but this TopSpeed-exclusive animation now belongs to the ages. Click past the jump to feast your eyes on all these possible future Cadillac’s, including various Fleetwood limo’s and Elmiraj-based crossovers. Updated 10/15/2013: This article has been updated with the final video and a charming piano soundtrack. Behold the power of computers. 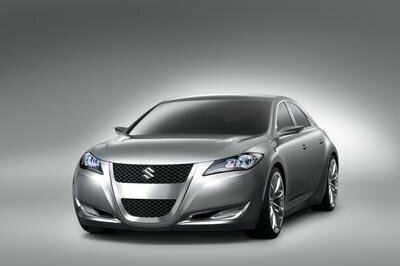 Starting with one super-high-resolution image, graphic designers can work backwards to re-engineer — or at least re-imagine — what a car could become. Major manufacturers are already well aware of the flexible nature of some styling details, like the roof style and door counts. Many are rumored to have 10-foot-tall HD walls in some design conference rooms. Over the course of the video meeting, far-flung design staff can flash up a life-size image of their vision on the wall monitor for all to evaluate together, in real time. Spinning around as easily as a web configurator, these models are actually immense bits of data. A report from many years ago outlined the difficulty GM — in particular — has in moving huge, vast amounts of encrypted data across its global network. Slow transfer speeds are only the beginning. Enough about how great design renderings are. Here is the good stuff. 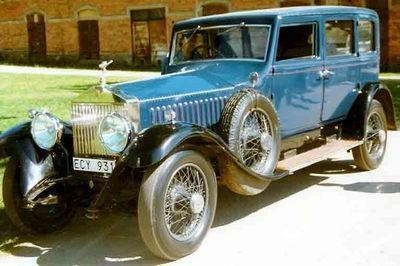 Basically, the pillar-less Elmiraj has been stretched and re-designed in eight different styles of roof - all as a four-door sedan. Without credits to the designers or the names of each version, numbering is most efficient. Here are the GMInsideNews.com design renderings for a future Cadillac Fleetwood and Elmiraj-based crossover. 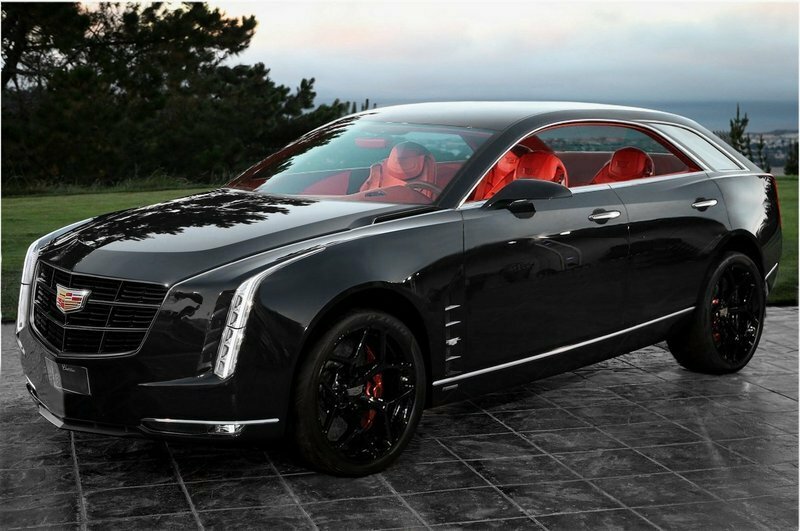 For all the juicy details and sun-drenched images of the stunning 2013 Cadillac Elmiraj Concept, cruise over to the full review here. Obama’s next ride? Yes, please. The Elmiraj influence is only starting to blossom, so stay tuned for potential changes to the upcoming Escalade flagship, which was planned for a January debut. In terms of names, the Fleetwood badge would be more of a service or livery positioning, with Coupe DeVille or Eldorado possible options. After a mesmerizing day watching the MonaroSS renderings, a few names come to mind to move things forward. Easy on the eyes and rolls off the tongue, doesn’t it?